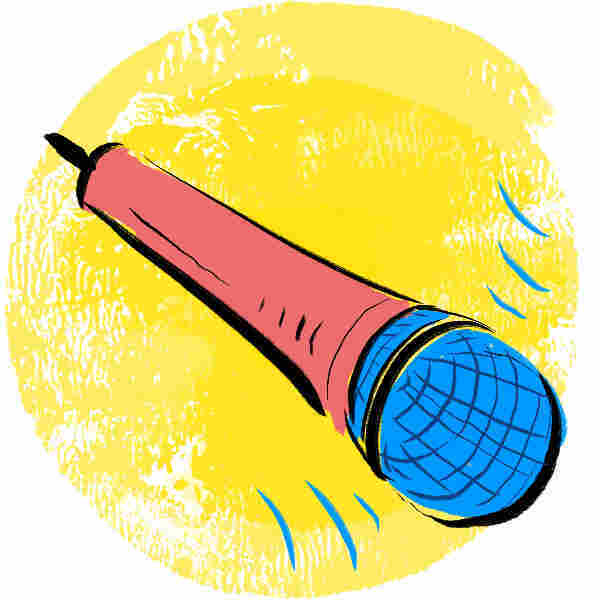 Starting Your Podcast: A Guide For Students New to podcasting? Don't panic. 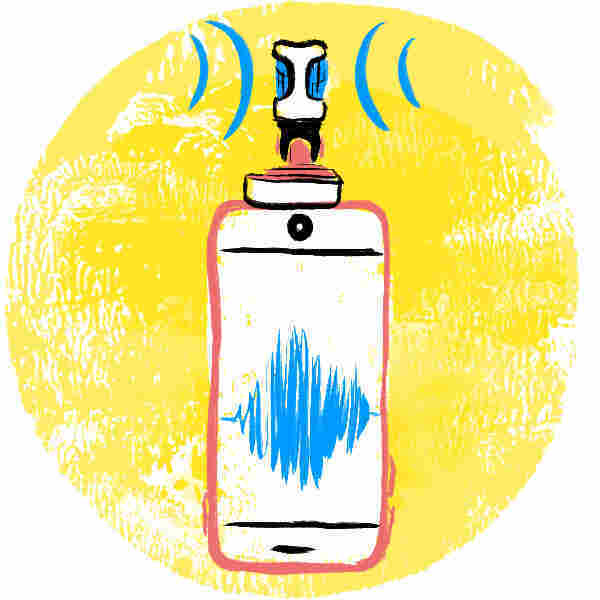 NPR has a handy guide to recording audio with your phone. You can find it here. 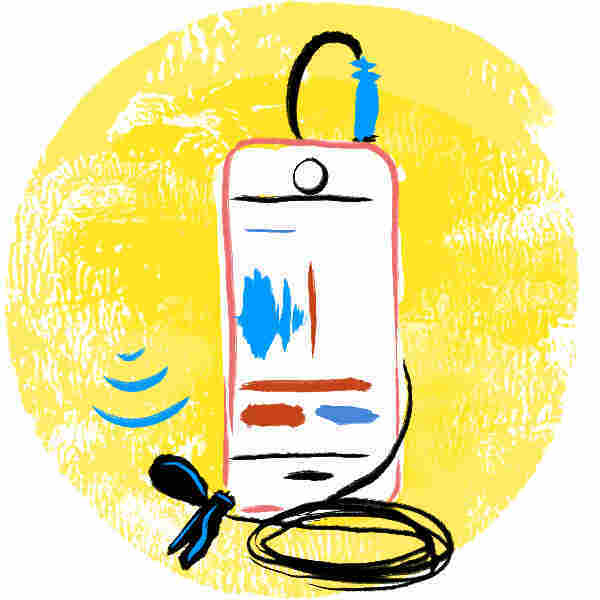 And here's another: Check out the YR Media guide How to Record High-Quality Audio With Your Phone. The team at YR Media has put together a video about recording sound and setting up equipment. Check it out here. 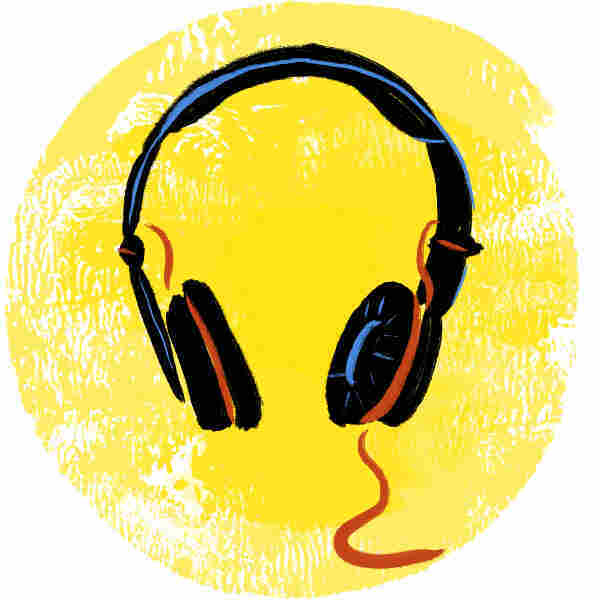 Here are some tips from the pros at NPR about starting a podcast on your own. Our friends at YR Media have a handy list of sounds that all podcasters should consider recording while planning their podcast. Scroll down to "what sounds to gather" on this page to find that list. If you're telling a story, it may help to think of the parts of the story in separate sections. Check out this guide to structuring your story — and another about telling a story in three acts. 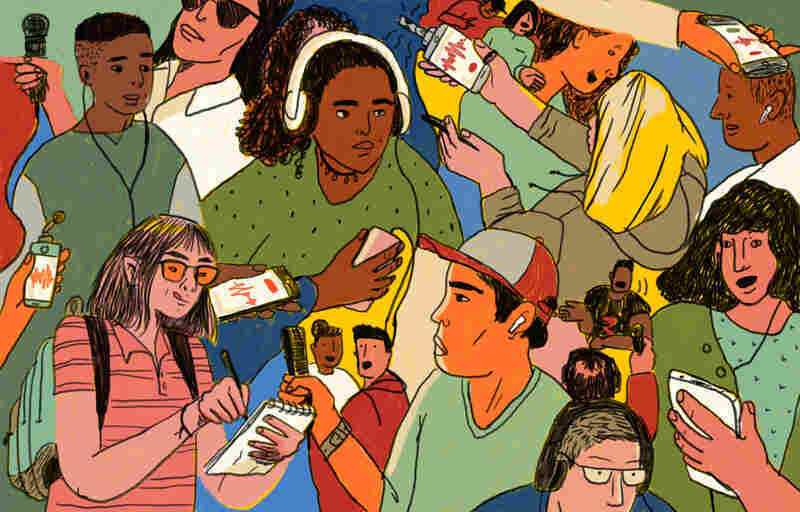 Do you have the ears of an audio producer at NPR?